Ultra Compressed vol.1? is the 1st Volume of our brand new Sample Selection of Techno, Tech House and Minimal sounds. 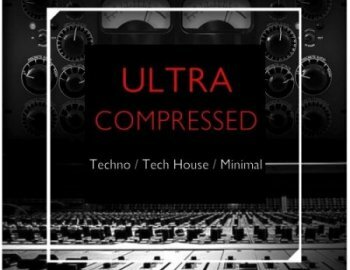 A blazing hot collection of perfectly mastered and compressed big room Techno Loops and One Shots. Featuring over 400MB of Wav 24-bit Stereo Loops and One Shots.